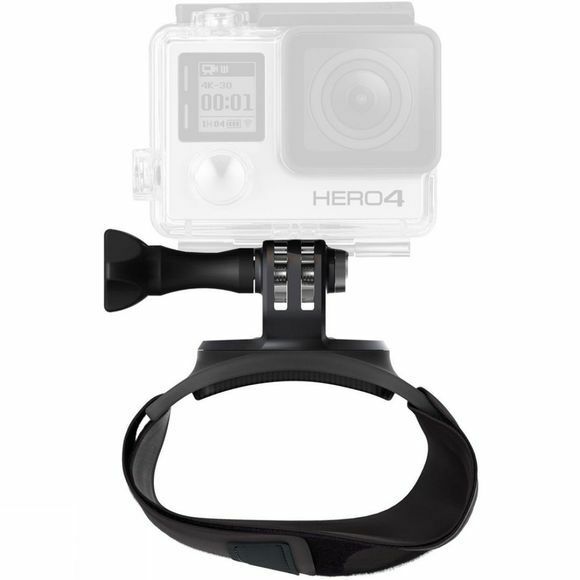 Strap your GoPro to your hand, wrist, arm or leg to capture hands-free ultra immersive POV footage, one-of-a-kind selfies and more. Includes an extended strap that fits around your arm, leg or larger objects. 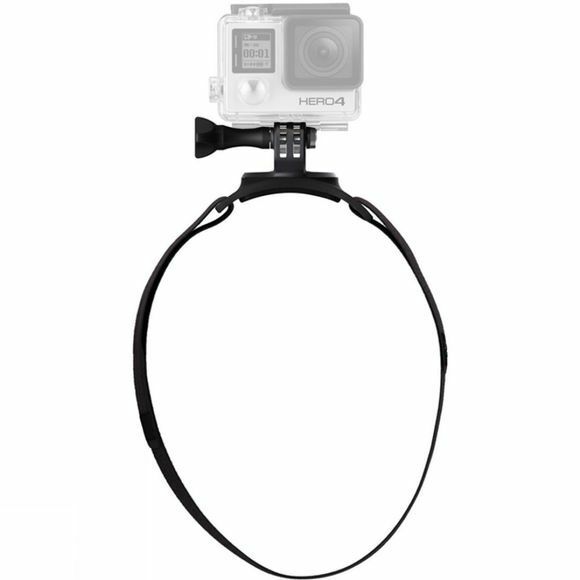 Features 360Â° rotation and tilt that let you adjust your capture angle on the fly. Ideal for countless activities and fully adjustable to fit a wide range of adult sizes, The Strap is one of our most versatile mounts.